Ace Pest Control’s field-tested treatments and techniques get the job done – fast and effectively. And our integrated pest management approach features natural and alternative methods to minimize the use of chemicals and toxins – to keep you, your family and your business safe. After a thorough inspection of your property, Ace Pest Control will evaluate your needs and develop an appropriate plan of attack. Next, an Ace specialist will apply pest control materials – in areas where they’ll work best. We use low-impact, low-toxicity and ecofriendly treatment methods, along with non-chemical and exclusion methods where possible. Homeowners and commercial establishments in upstate New York have relied on Ace Pest Control’s experienced specialists for routine, scheduled preventive pest control since 1984. Our preventive maintenance program consists of a comprehensive service plan and is designed to keep stinging and crawling insects and rodents out of your home or place of business. 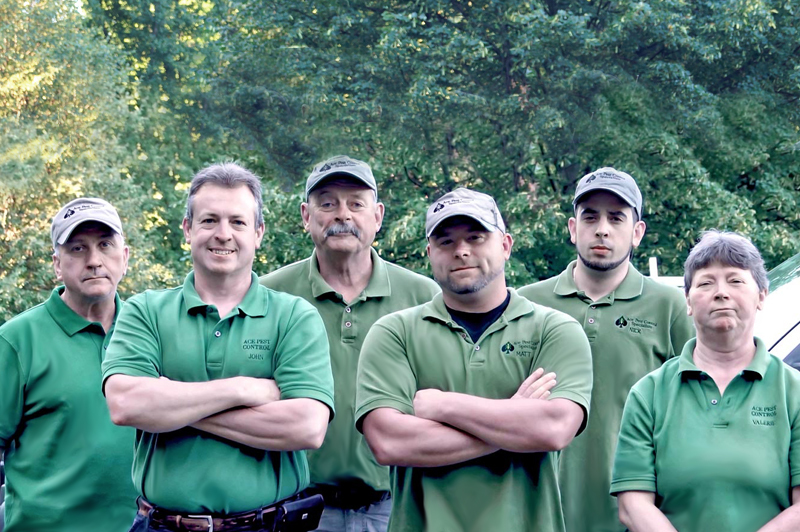 Ace Pest Control’s honest, hard-working staff that has been privileged to serve the Capital Region since 1984. We stress continuing education, and are practiced in the newest pest control techniques and safety recommendations. That adds up to expert service and superior pest control for your home or business. 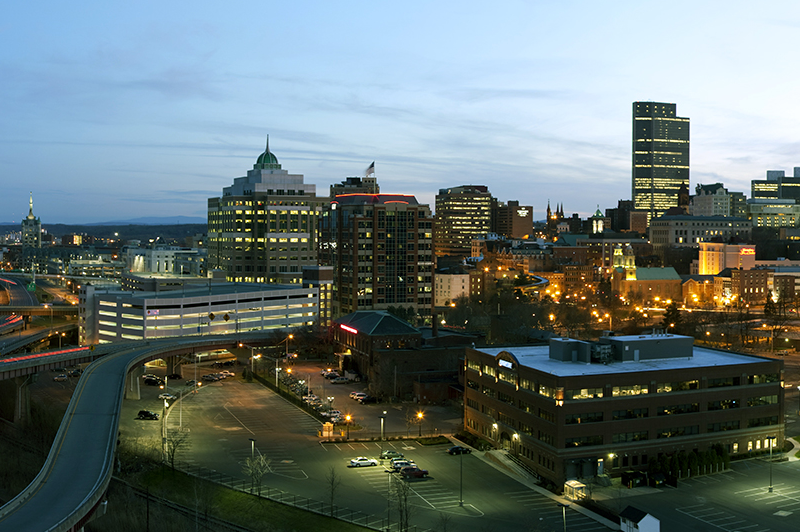 Ace Pest Control offers residential and commercial pest management services throughout the Capital District including Albany, Schenectady, Rensselaer, Troy, Saratoga, Glens Falls and Amsterdam, NY. We offer Home Pest Inspections for FHA, VHA and private loans! Member of NYS Pest Control Association, Inc.